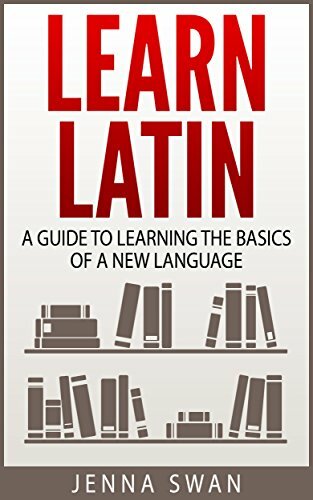 This book contains 24 chapters on the essentials of the Latin language, the base tongue of the Romance languages. It is designed to provide a compact and modern learning material for travellers, professionals, students, and language enthusiasts who want to understand and speak the language in a short time. The book provides self-learners with a comprehensive yet straightforward grammar resource for learning Latin. It provides thousands of important Latin phrases and terms.